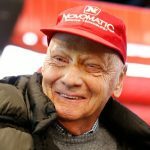 Niki Lauda is set to spend more time in hospital than previously expected after contracting pneumonia, according to reports in Austria. The three-time world champion returned to Vienna General Hospital recently after suffering with flu at his family home in Ibiza. 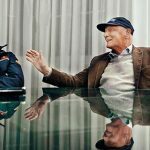 Lauda was hospitalised for much of the second half of 2018 after falling ill on another holiday and doctors have previously revealed that the Austrian came mere days from dying, before he was operated on. 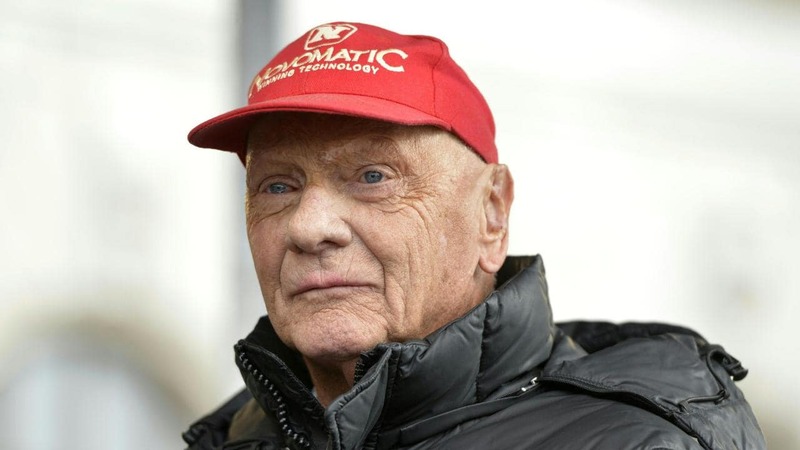 After undergoing “intensive” rehabilitation in hospital and a separate clinic, Lauda was discharged in December and immediately head for Ibiza with his family. 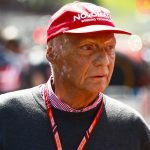 According to Heute, Lauda’s wife Birgit had also fallen ill in Spain. 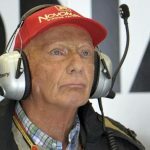 Lauda’s immune system was weakened by his stay in hospital, while he remained too weak to visit grands prix in the latter half of last season, despite aiming to have returned at the Abu Dhabi GP. 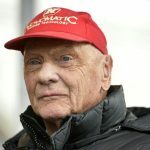 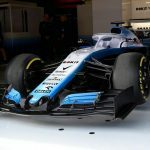 The hospital had initially expected Lauda to be released in a matter of days, although OE24 has claimed that he could be forced to remain under the watch of doctors.